Loving life at The Clothes Show! 4. 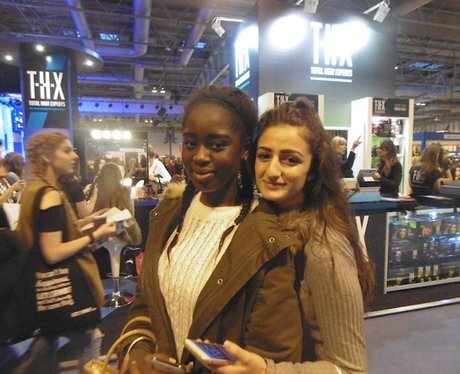 Loving life at The Clothes Show!